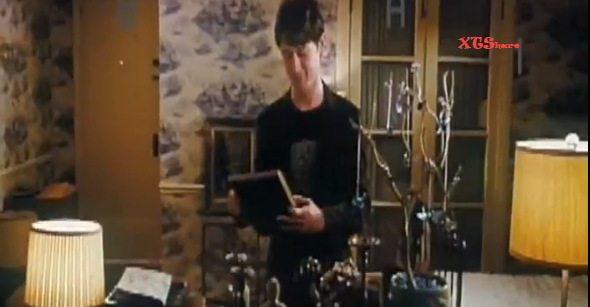 Summer Finn knew how to decorate an apartment! If you have seen the film, perhaps you also loved, amidst other great moments, his introduction to where she lived. 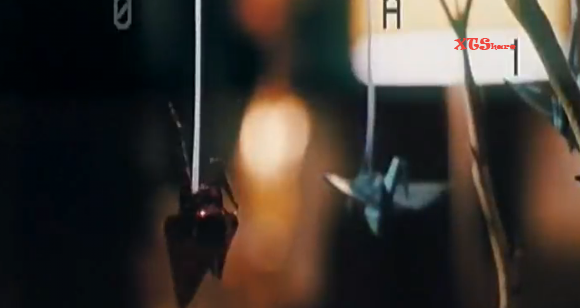 As he walks around exploring the various elements, he touches (followed by a camera zoom) these great paper cranes hanging from a tabletop tree. Origami. So simple and beautiful. Love it. 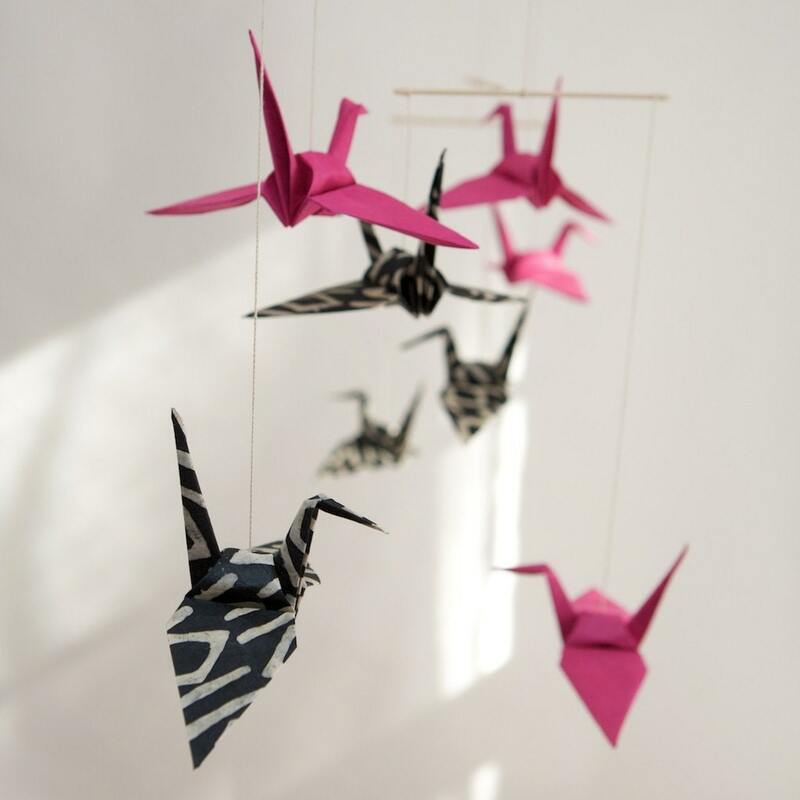 Seriously, how great are these mobiles? 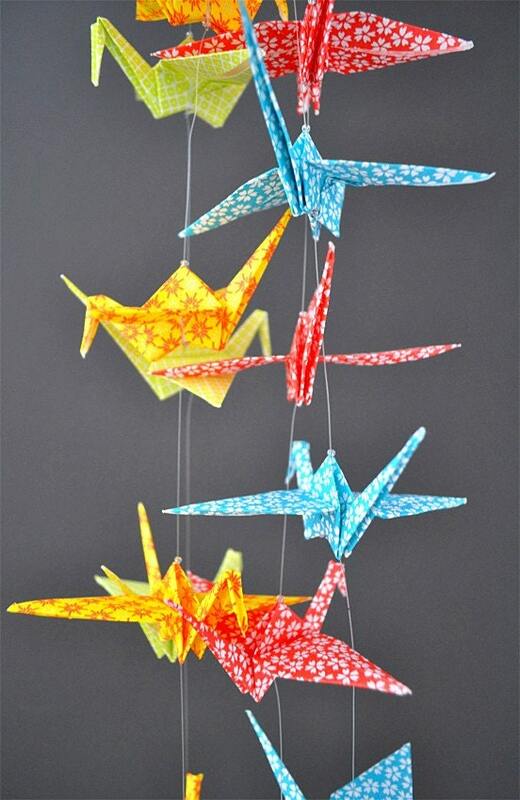 You found the origami cranes! Awesome!